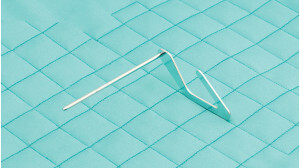 Don't have an account? 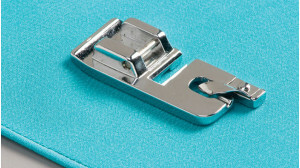 Open One Now! 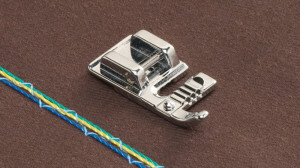 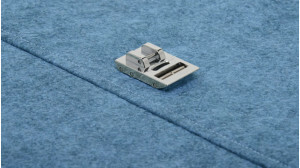 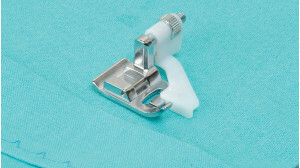 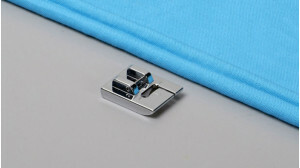 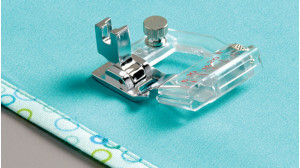 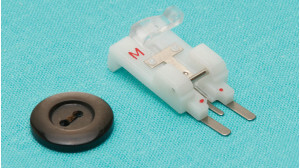 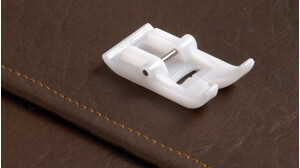 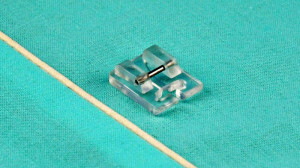 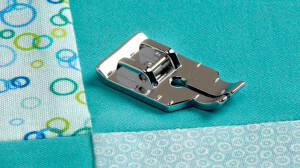 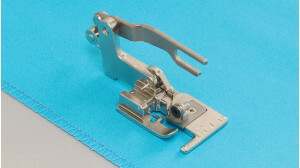 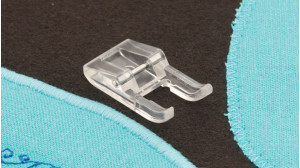 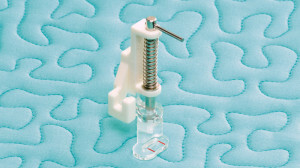 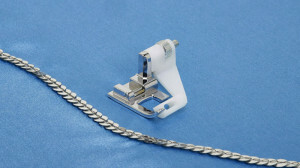 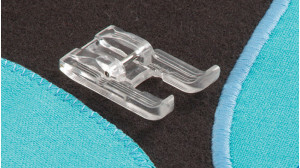 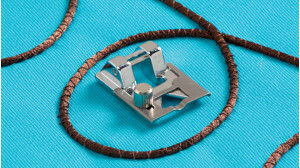 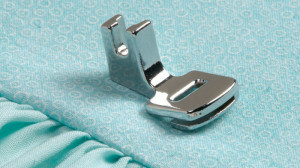 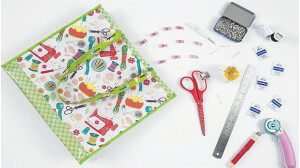 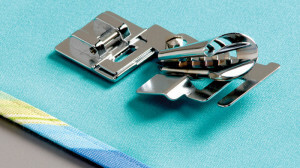 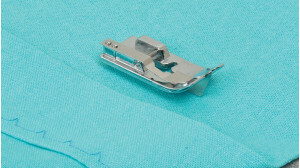 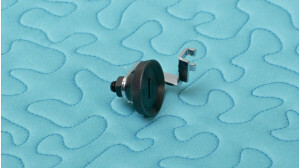 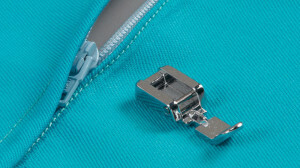 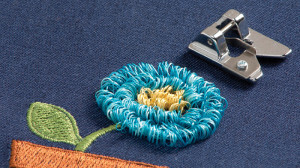 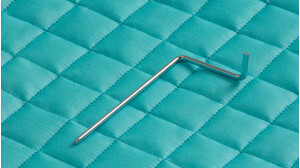 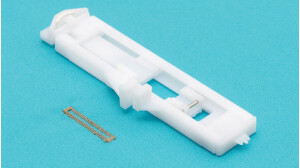 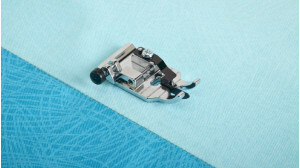 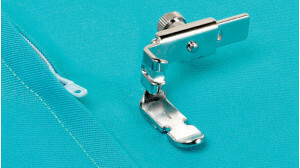 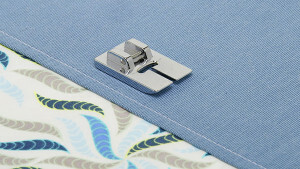 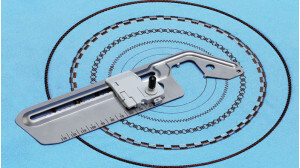 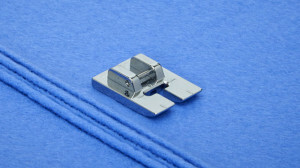 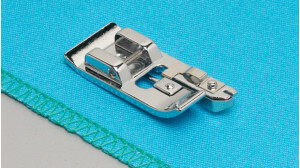 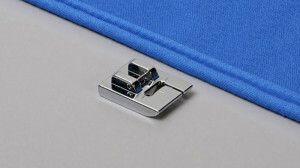 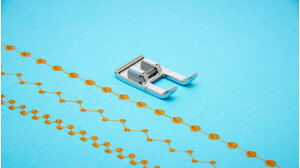 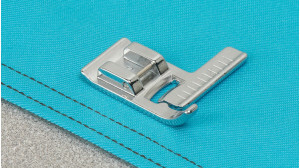 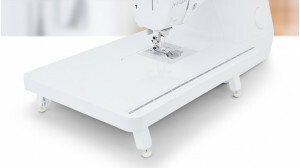 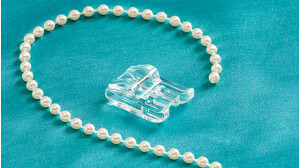 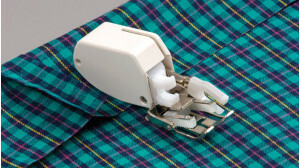 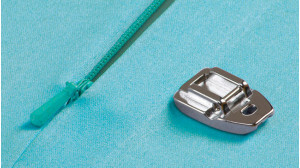 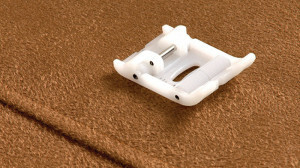 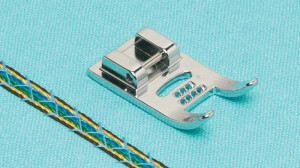 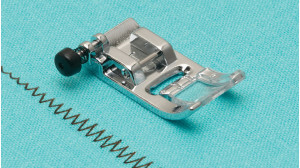 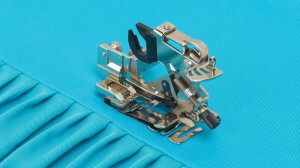 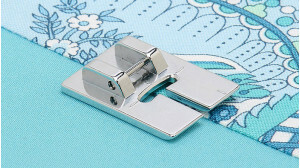 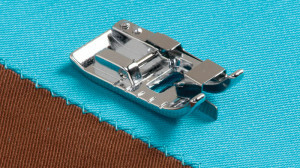 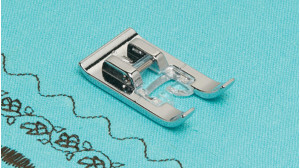 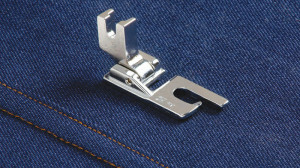 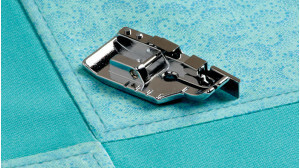 The Stitch-in-the-Ditch Foot delivers perfect stitching in the pieced seam ditches on your quilt or in the seams of any project. 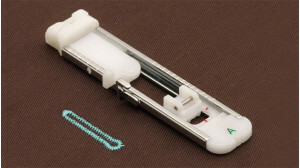 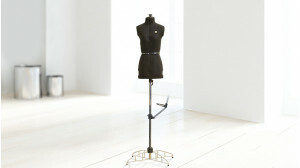 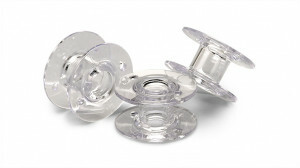 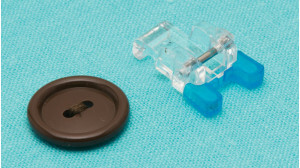 Multiple bobbins are perfect for projects with many thread colors or for simple convenience. 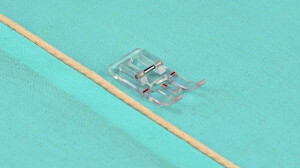 Sold in packs of 12. 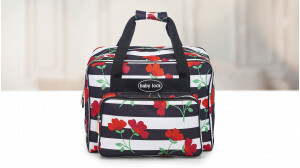 Bring your machine with you in this fun floral striped machine tote bag. 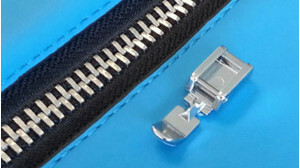 Dimensions 17" x 8" x 13"
Don't have an account? 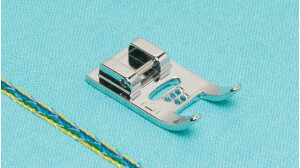 Open one today. 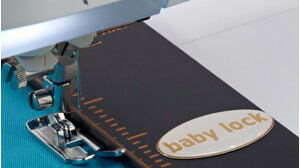 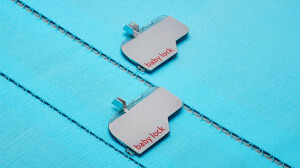 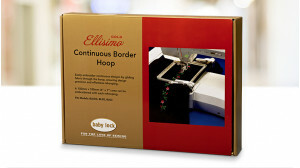 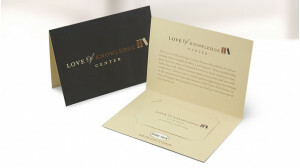 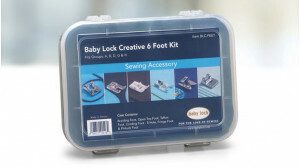 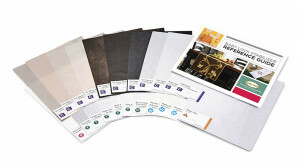 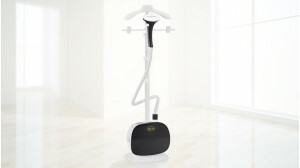 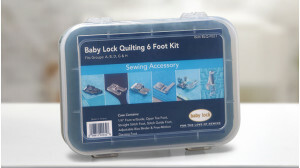 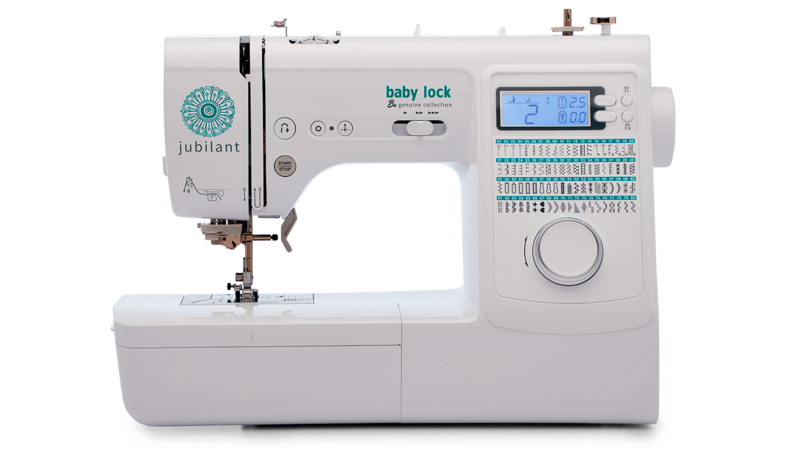 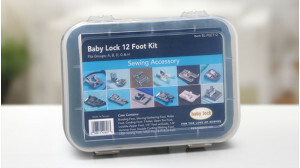 Sign up to receive updates from Baby Lock.